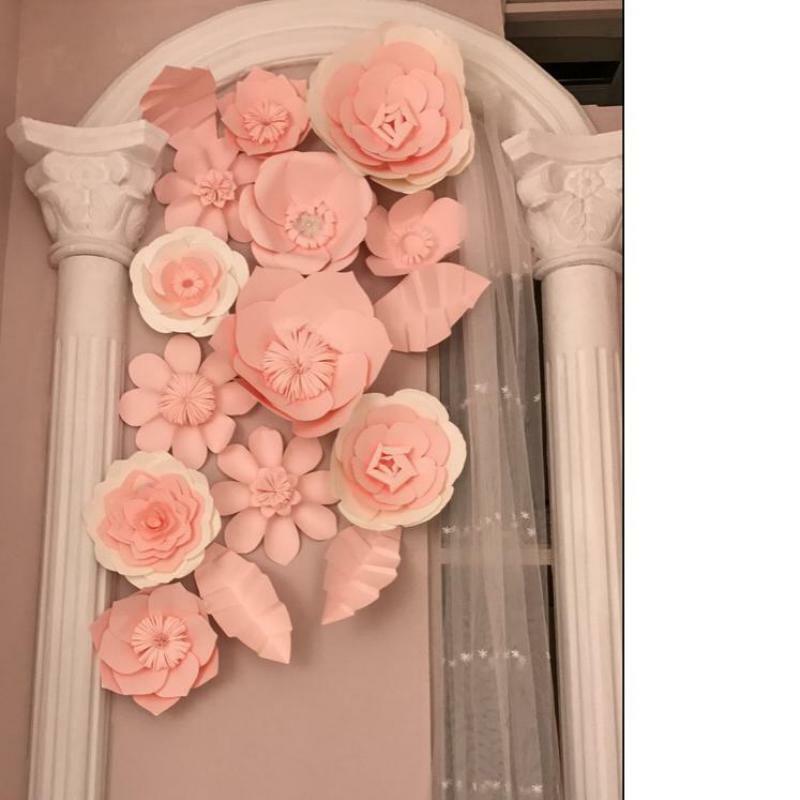 Giant paper flowers become a trend for people to use as wedding backdrops decorations, home and hotel wall deco, shopping mall windows display coz the giant paper flowers can keep the freshness which the real flowers cann\'t . 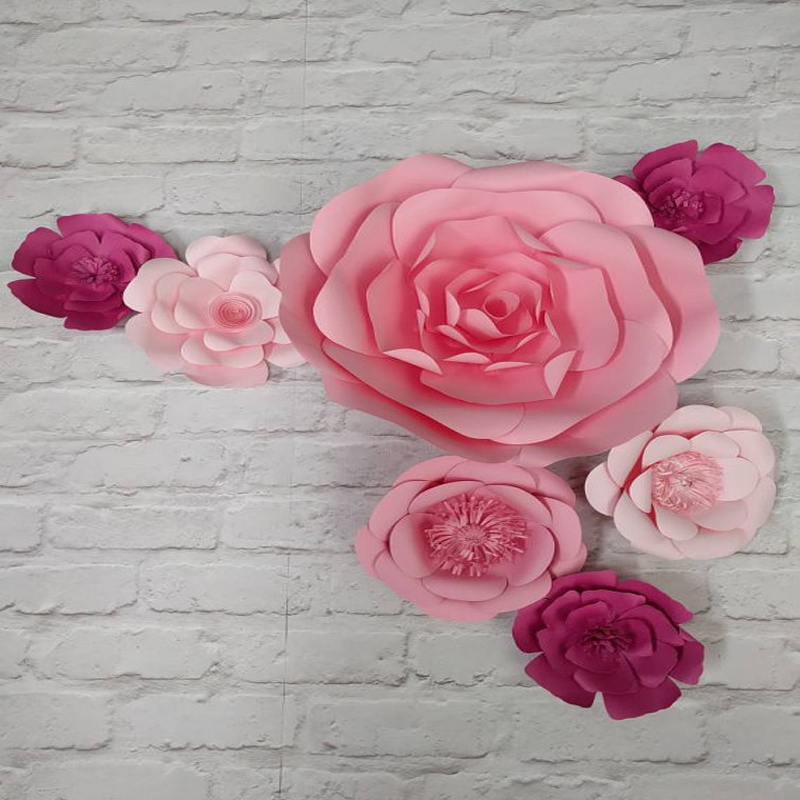 What is more, the giant paper flowers are cheaper than the real flowers. 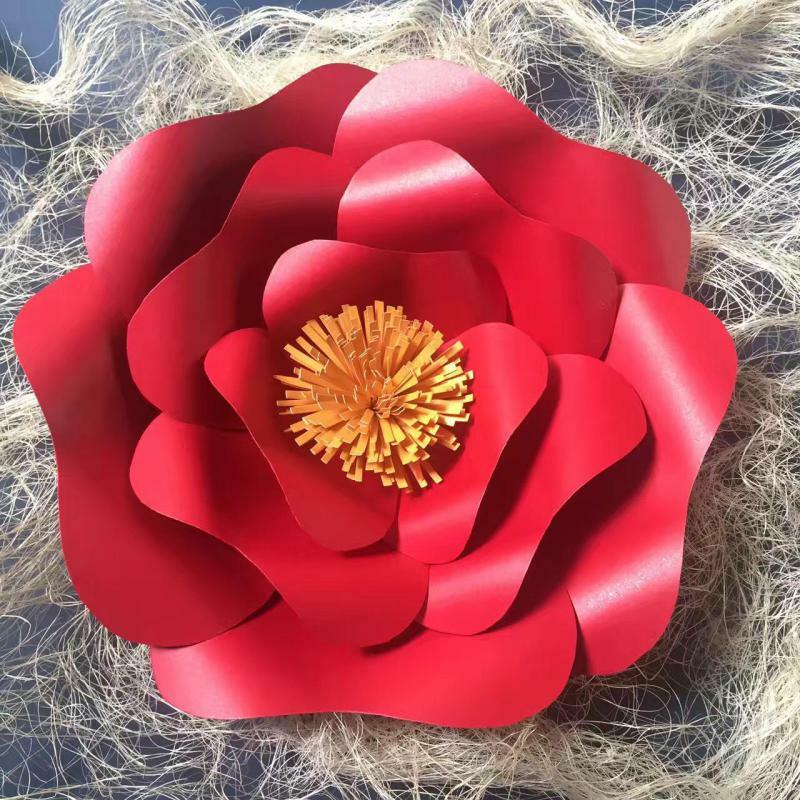 Everybody wants to have a dream wedding, so they plan everything including the party decorations, while the backdrops are one of most important part for the decorations. They want to DIY themselves instead of using the same as others. 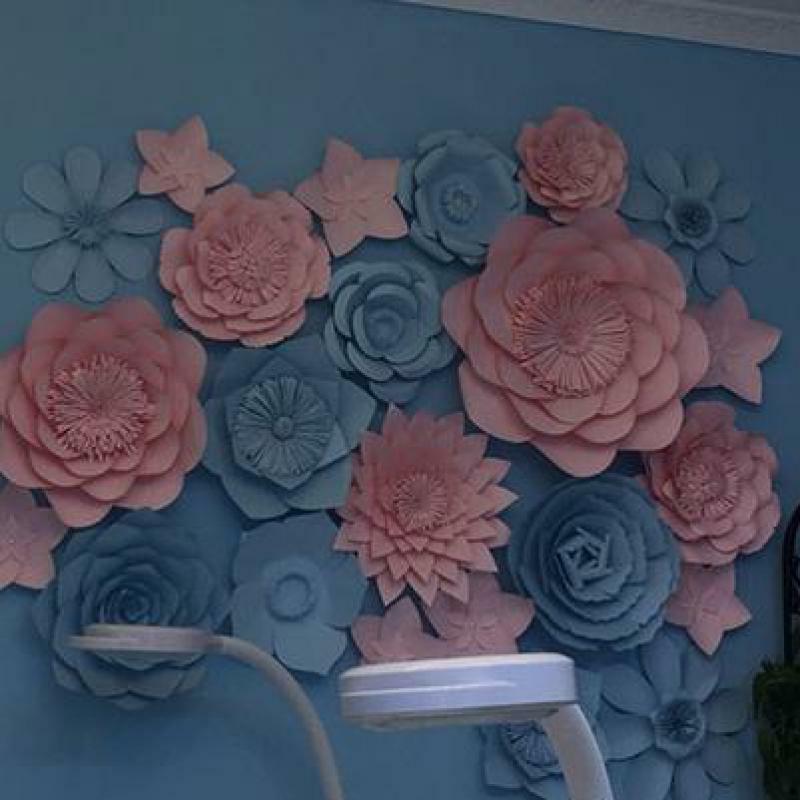 Our giant paper flowers can be a good and easy decorations for wedding backdrops coz you simply order from us, we will finish all flowers and send them to you, you can use it directly. 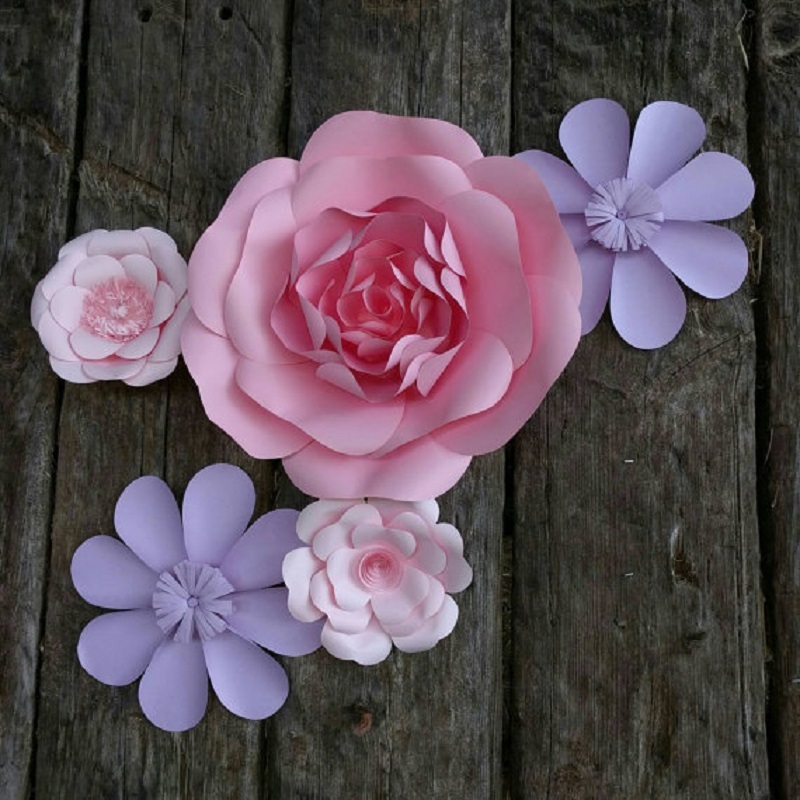 Why choose giant paper flowers from us? 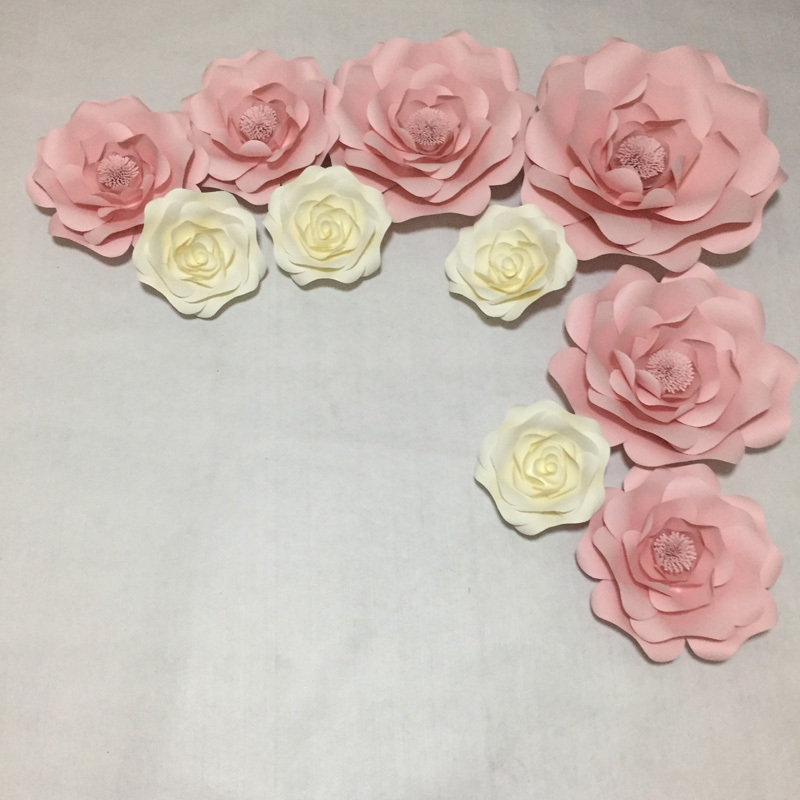 beacuse we guarantee you will get the giant paper flowers on time since we have a strong and professional handmade team and we use the shipping method-EMS. Mostly we will ship out your order in a week and shipping time is about 7-10 days to you. 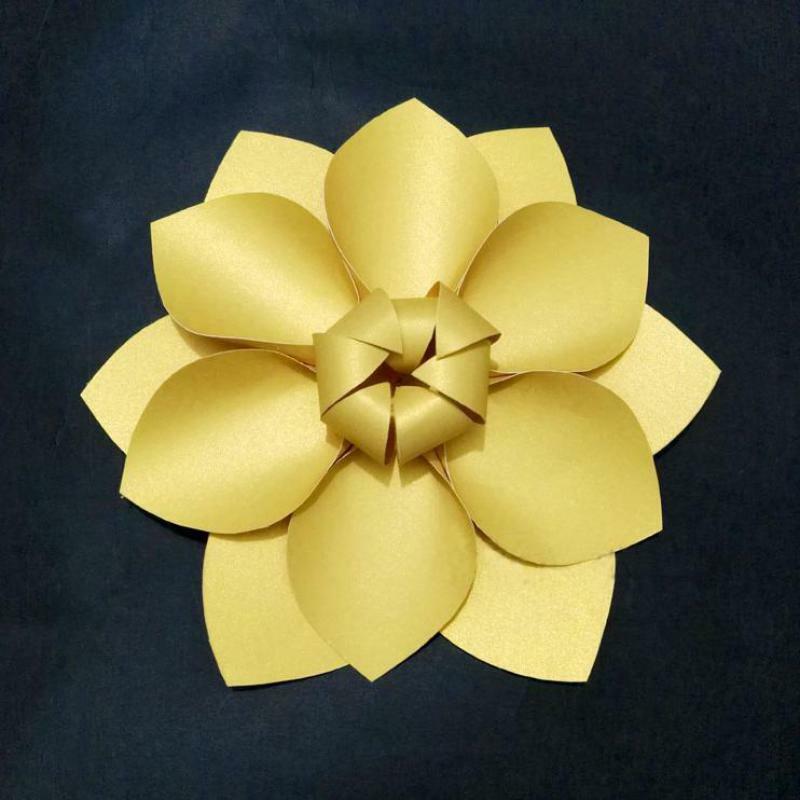 What is more, we have much cheaper price than local retailers but use high quality cardstock and foam paper too. 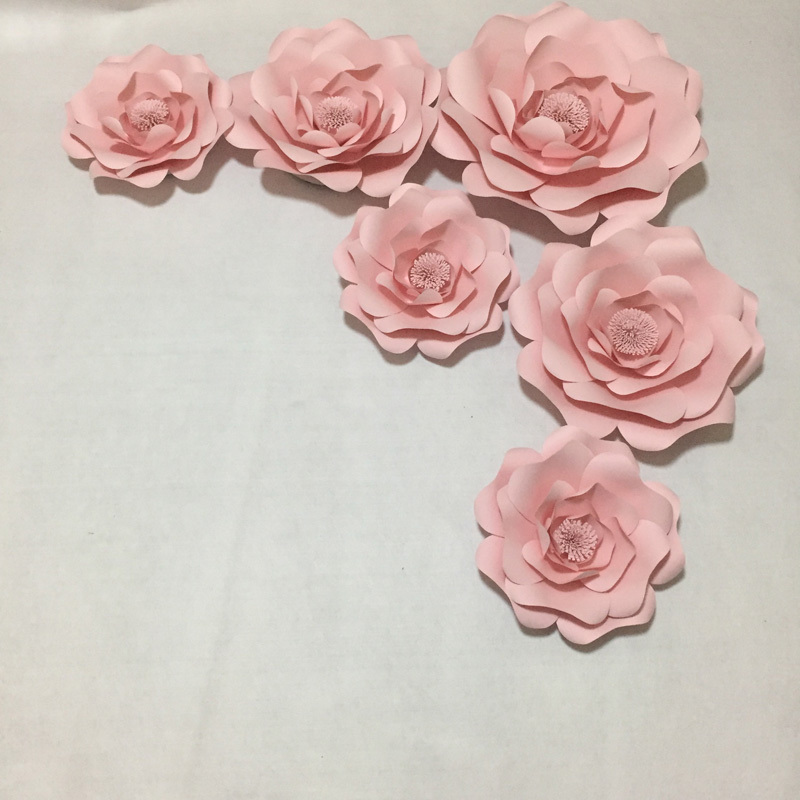 How to ship the giant paper flowers? 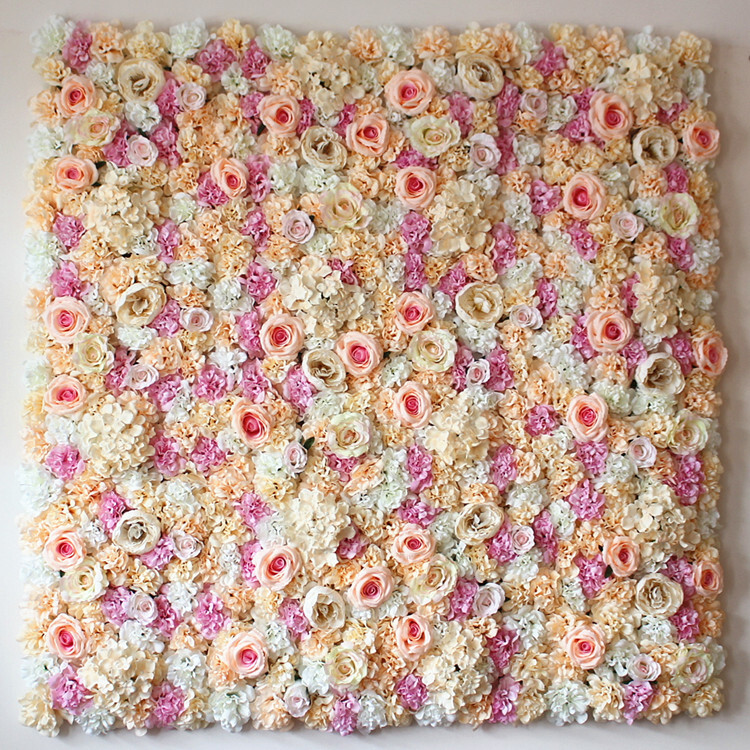 We use a 7 layers hard carton with adding bubble wrap to avoid the damage of the flowers. 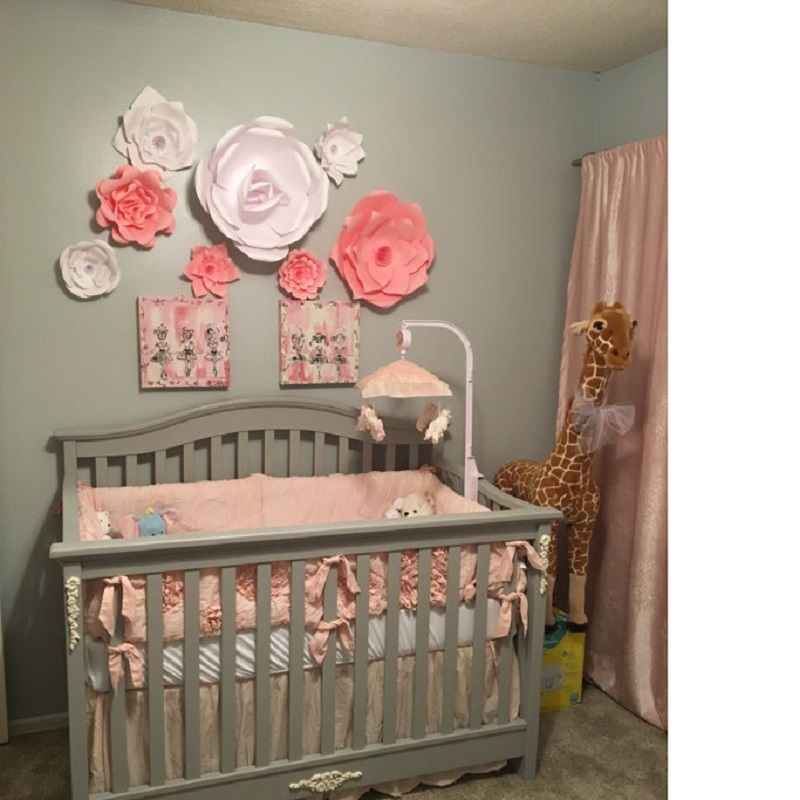 We have rich experience since we have started this business from 2010. 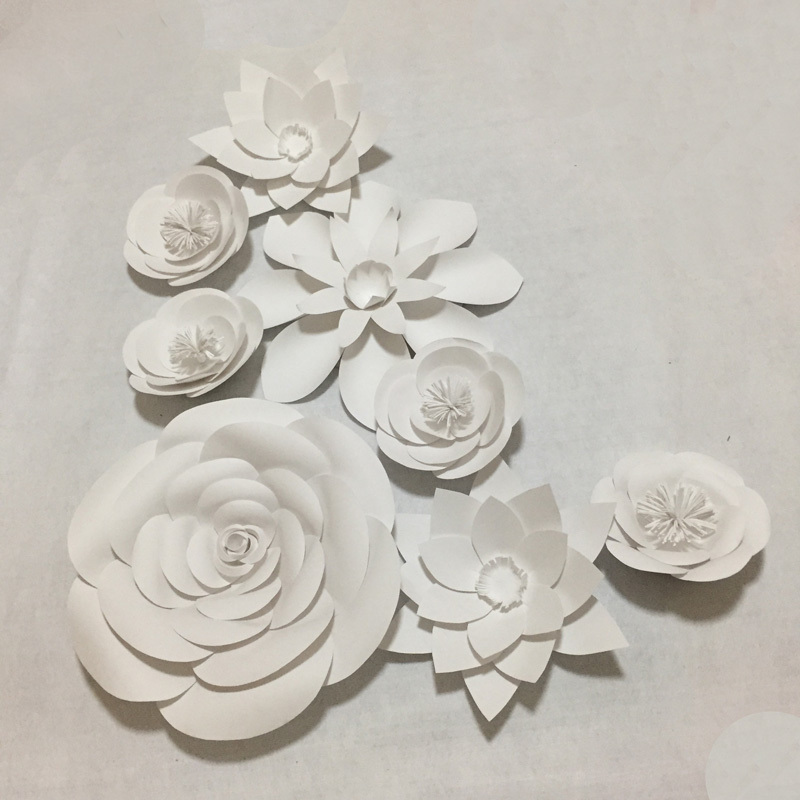 Mostly will arrive in a good condition, sometimes the bigger paper flowers might be little bit bent, but you can fix it by hand, which doesn\'t affect the decorations. 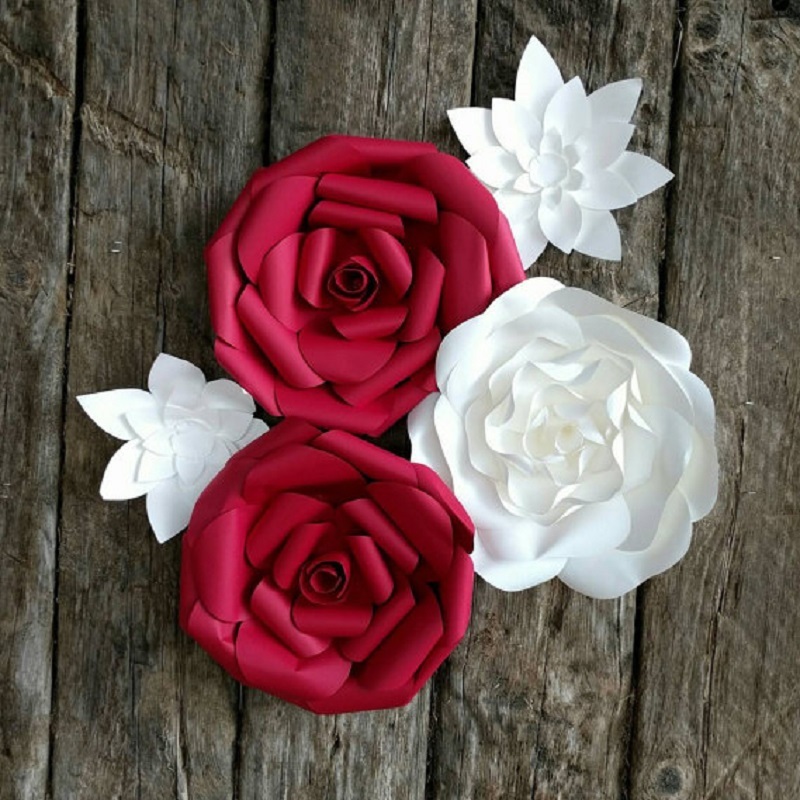 For the flowers set we display in our site are just for refference, you don\'t like the fix ones, welcome to talk to us for a custom order. 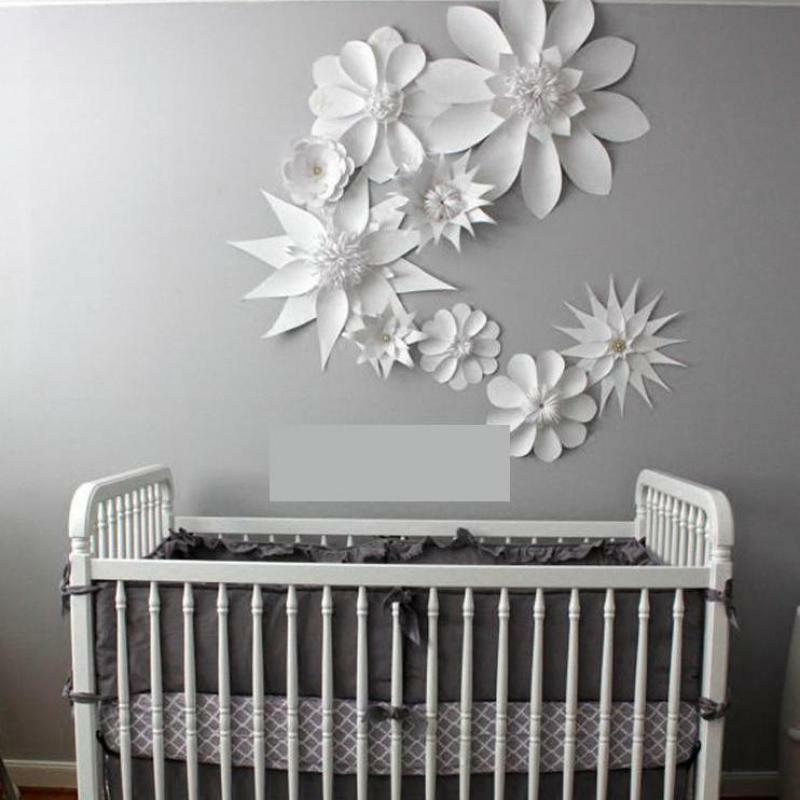 You can choose the flower style and colors from our available flower styles charts and color charts. 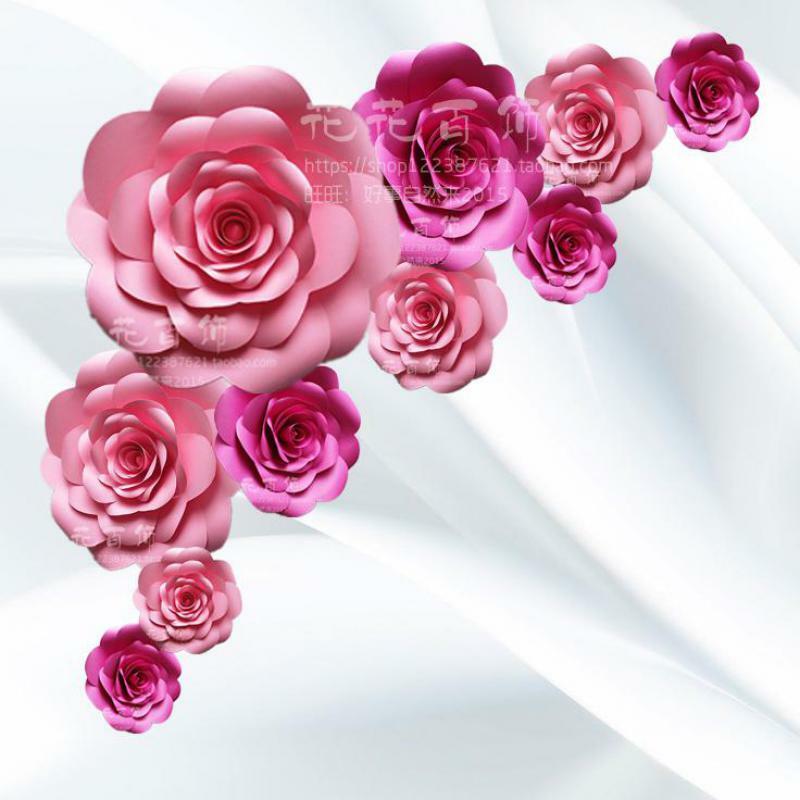 (simply click "view store, then move the middle of the page, you will see the flower styles and colors charts there"). or you still have not found the colors you like, plz contact us by click "contact now" . 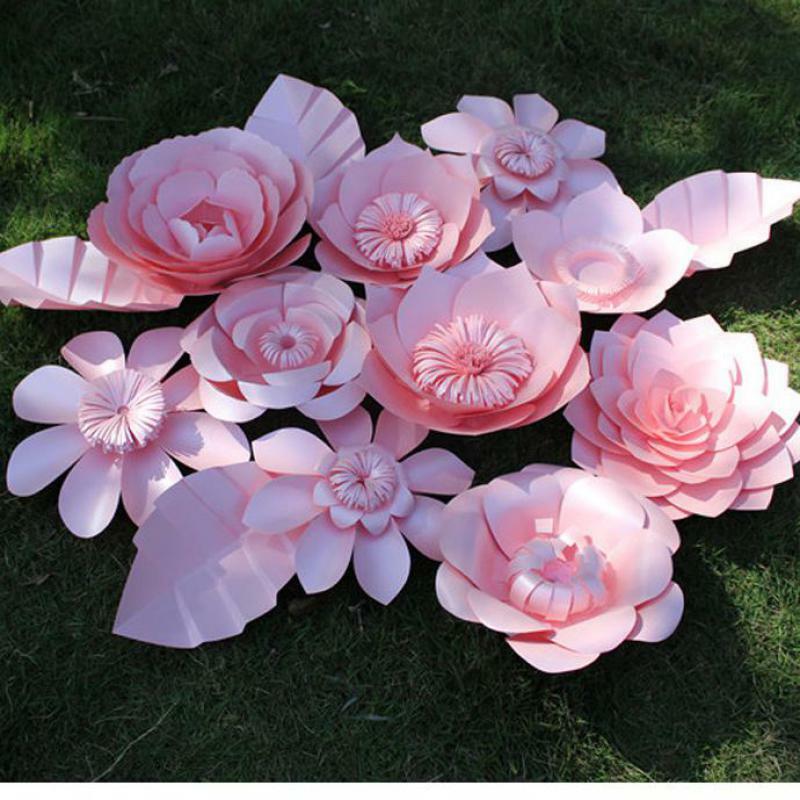 What is more you can custom the sizes for the giant paper flowers. We believe it should represent who we are and where we come from. I was born in a small village in China, my father worked very hard to provide an education for my siblings and myself. He taught us how to be honest, strong, independent, hard working and optimistic. I decided as a young girl I wanted to help my father support the family and studied hard until I graduated from university. I then joined an international firm and was asked to adopt an English name. After deliberating for a while, I choose Future because everyone always said Im always looking far ahead with an optimistic view to the future. I worked hard on creating my own company and was very pleased when my sister graduated and she wanted to join me. Her name is Fancy, as she is always dresses in the latest fashions. We work closely with our customers providing second to none customer service, sales support and after care. We work very hard to ensure we honour our father and what he taught us. We appreciate all our customers and the support we have received in growing our company. We only ship the goods to the address you provided in the aliexpress, so please make sure the address you use is correct. We will reply any msg or email within 24 hours, if it is holiday, we will reply you asap. Returns are accepted in orginal/ Sealed condition within 15 days from the date of delviery, but customers will be responsible for the shipping fee of the return.